Bring some colourful flavour to your day with Jerry2! 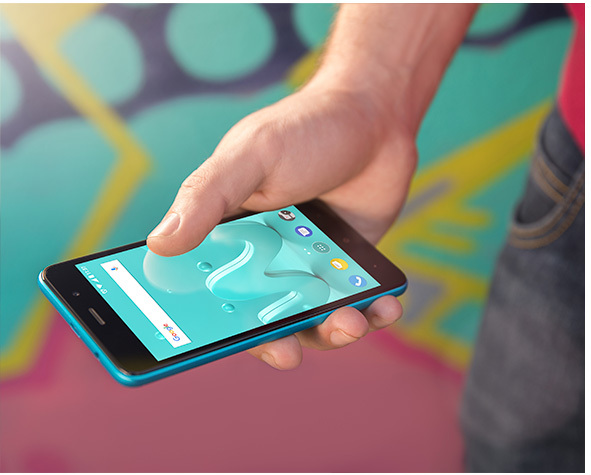 Covered in a vibrant, metal rear, it’s pocket friendly and robust. Multimedia is bright and clear on the 5” IPS screen. Shoot luminous pics on the 5MP back camera or cheery selfies on the 5MP front camera. All with fun photo options. 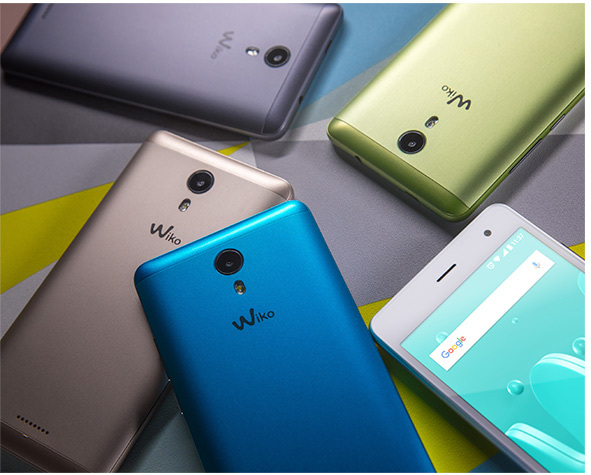 Coming with Android™ Nougat and the new Wiko User Interface. Select your shade! Jerry2 has a flashy metal back cover in 5 lively colours: Space Grey, Silver, Gold, Bleen and Lime. Mixing trendy style with durability! It’s trim with a solid body to easily fit in your pocket and resist shocks. Multimedia in total comfort! Enjoy the relaxed immersion of the 5” bright display. Coming with IPS technology, it makes reading and viewing images clear from any angle. 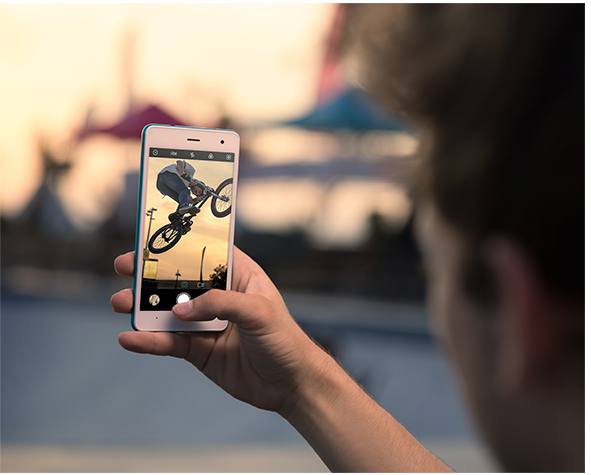 Snap a luminous pic on the 5MP rear shooter, complete with LED rear flash. Take control of your settings by switching to Professional mode. Selfie away on the 5MP front camera. Full of fun photo features on both cameras! Try out HDR to optimise colour contrast. Don’t forget to play around with Panorama, Night, Live filters and Face beauty options. Why not record a great clip? Shoot in HD by default or switch to 1080p for FHD video recording! Or speed up the timing with a Time lapse effect. 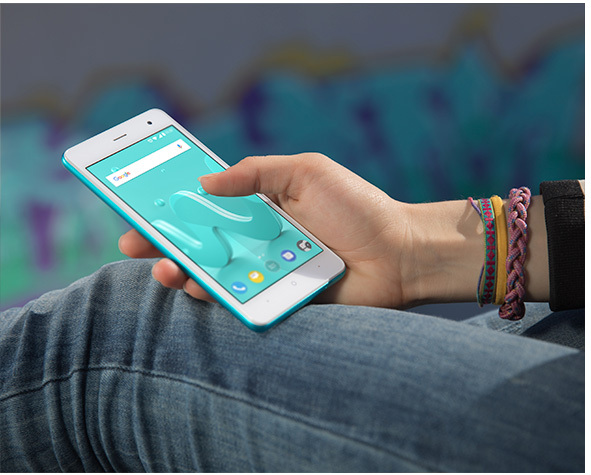 Equipped with a Quad-Core processor 1.3Ghz, it brings you fast and responsive performance. Android™ Nougat adds to the efficiency! Multitask watching YouTube clips and chatting with your friends with a split screen view, using Multi-window. Conserve your power by taking advantage of the Battery optimisation. Just practical! 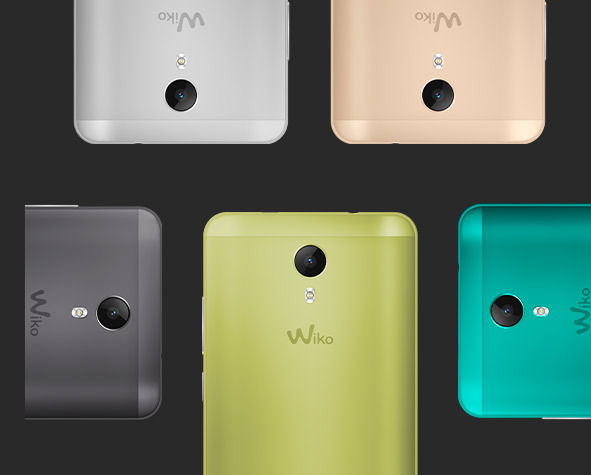 For even more convenience is the new Wiko User Interface, including Phone Assist and My music.